Can Prometrium Help me Get Pregnant? Having a low amount of progesterone in the body can greatly affect the regularity of the menstrual cycle and ovulation cycle. When a woman is not having a regular ovulation cycle, it can be difficult, if not impossible, for her to become pregnant. 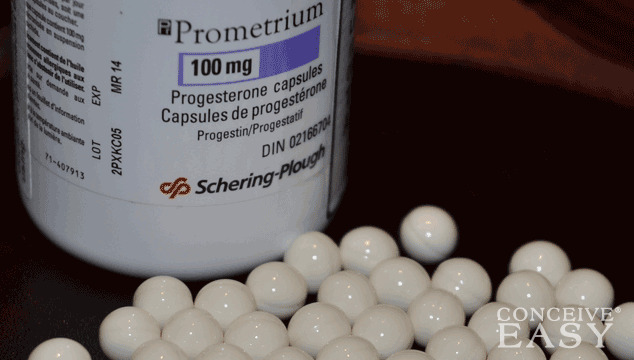 When doctors prescribe Prometrium, they typically prescribe it until a woman is able to conceive. However, there are times when a doctor may prescribe it while a woman is pregnant as well. Some believe that it can help prevent miscarriages. It is difficult to determine the amount of Prometrium that your doctor will prescribe to you because it will vary from one person to the next. For this reason, your doctor will need to take a medical history from you so that the correct dosage is prescribed. Many women have used this drug in the past when they are looking to become pregnant. It can be very effective for those who are suffering from low amounts of progesterone.